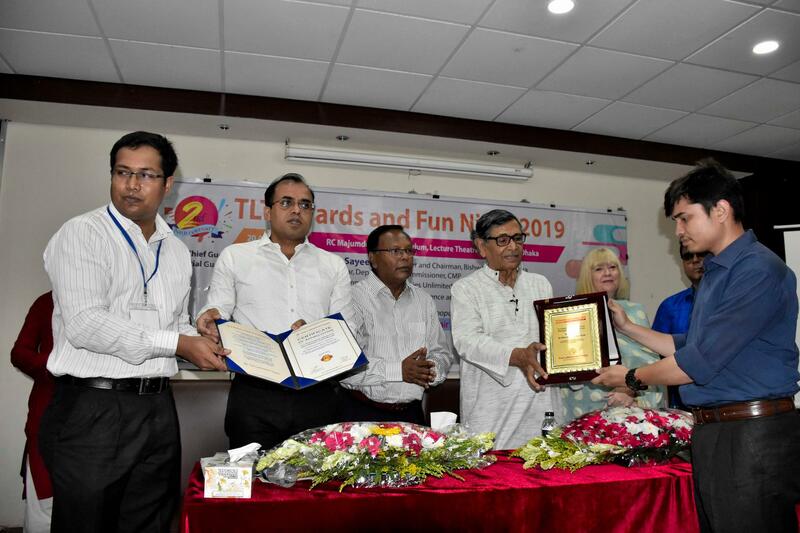 TLT supports any kind of activities in relation to promoting the invaluable contribution that libraries make to society. 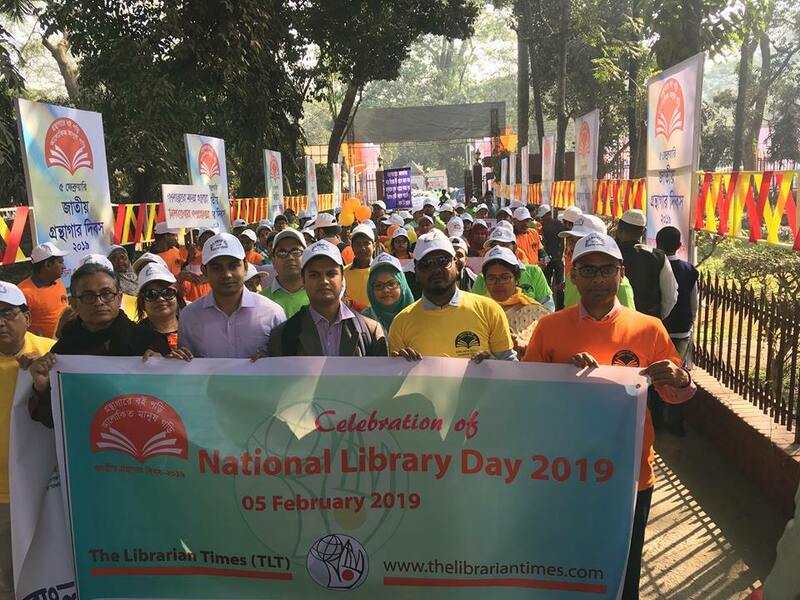 TLT editorial board members including Mr Joynal Abdin, Mr Prodip Aich, Mr Ahasan Habib with other professional colleagues took part in the National Library Day rally under TLT banner. 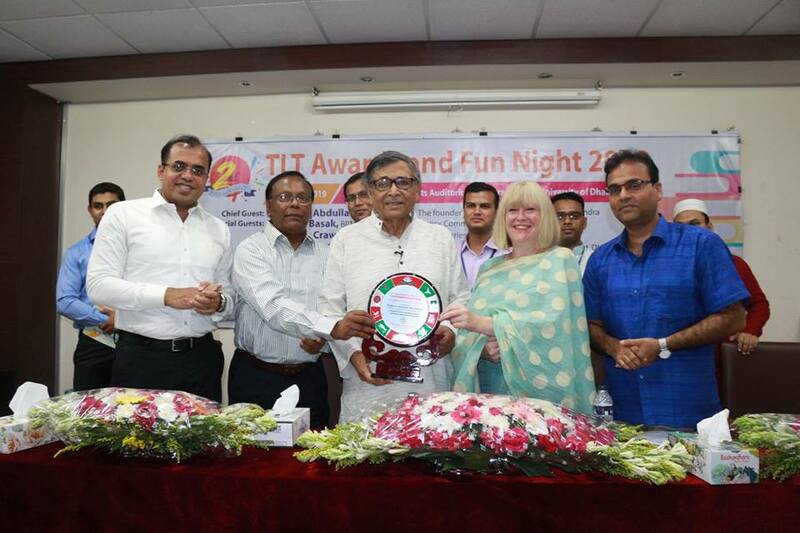 TLT is grateful to all of the professionals for their support, inspiration and wholehearted participation in this rally. 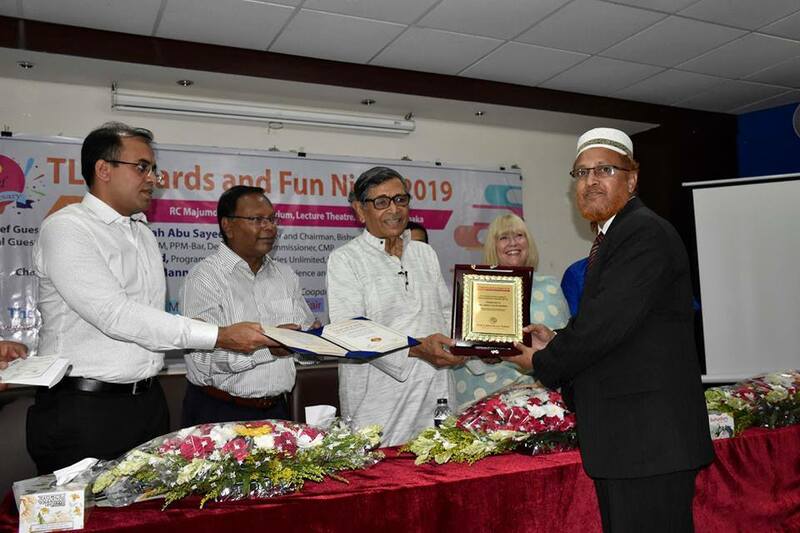 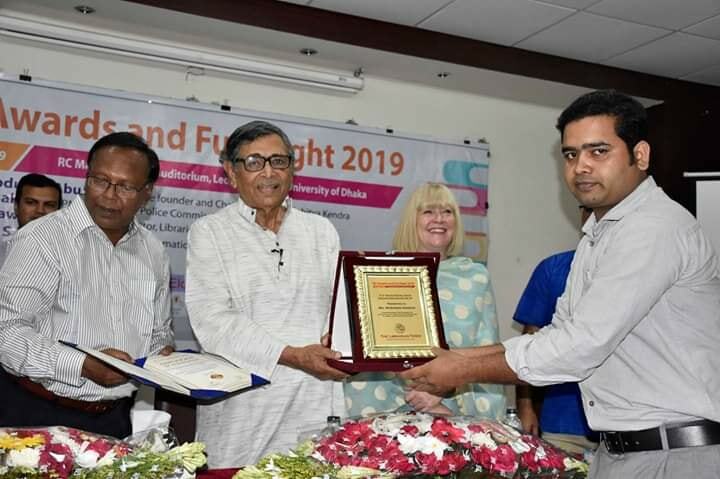 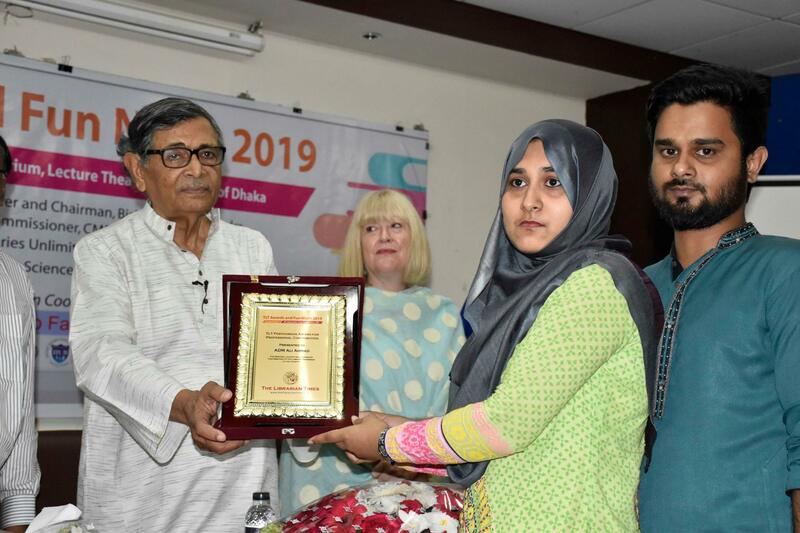 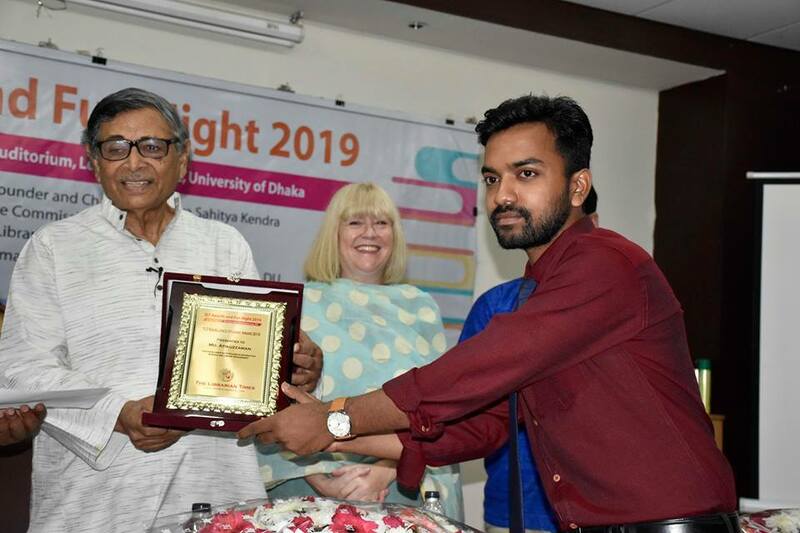 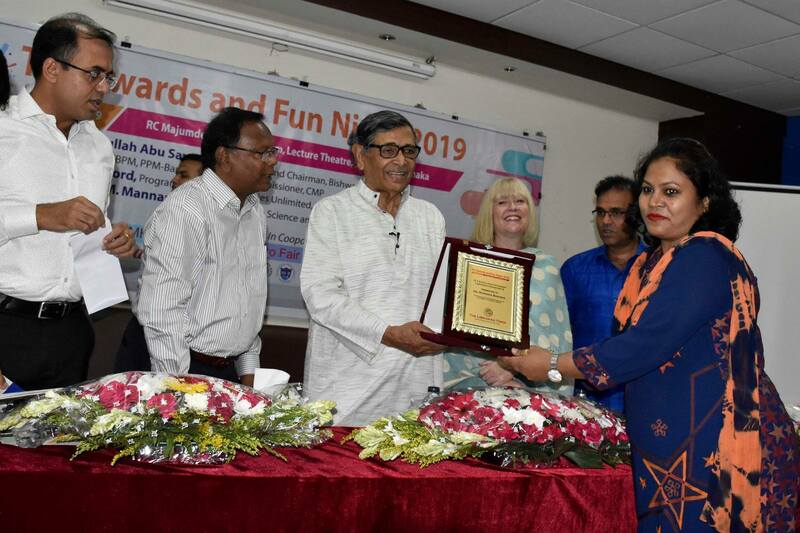 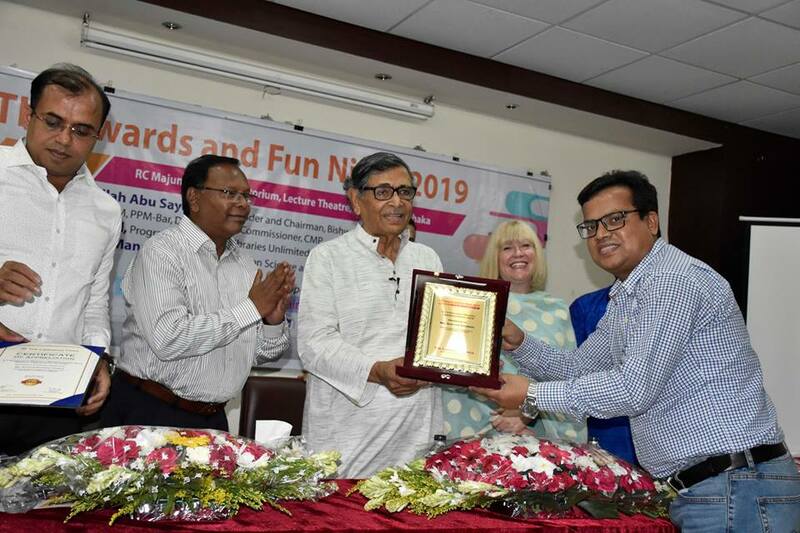 As a professional and sole weekly news bulletin of Bangladesh, TLT is committed to celebrate and participate in every national library event to make the event successful and meaningful to the professional.